This year I will link to some really cool GEEK stuff on Amazon Smile as well as other places. If you purchase your GEEKmas gift on Amazon Smile you can help ForCarol.com spread the word about safe driving and help us provide college scholarships for Tracy, CA scholars. Select ForCarol.com as your charity of choice! For the GEEK who is smart enough to please the little ones in their lives, and hey, Frozen is big this year! Brrrrr….once upon a time there was….. The UNTOLD history of Westeros. I have read every book and am anxiously awaiting the next one to see what happens to those who still live! VERY COOL….or HOT! This year I have seen huge interest in wearable health care devices. The coming years will see more and more. For now, visit this page and see what is available now. I had an old IEEE (if you need to ask….) T-Shirt that said “I always wanted to be an Engineer, now I are one”. This t-shirt is almost as cool. Star Wars lives at ThinkGeek.com. Geeks out there will understand….. The time is almost here for you to be able to print almost anything you can imagine in 3D. Already NASA is testing 3D printing on the Space Station and there are plans to 3D print supplies and parts on Mars (or where-ever Capt’s Kirk and Picard will take us). 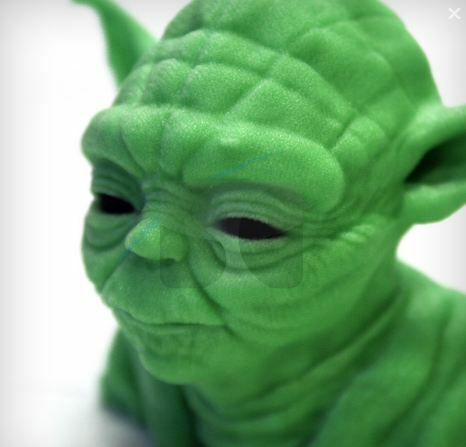 Take a peek at 3DPandoras Kickstarter page, and Solid Concepts web page where I learned A LOT about 3D printing (and grabbed the picture of Yoda). 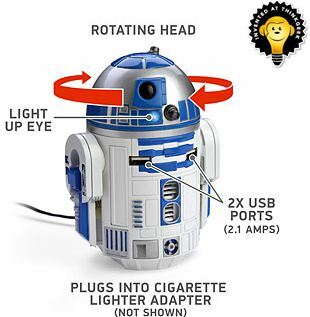 What Geek does not need something like this? If only just to experiment with…..
More Geek stuff to follow……comment below with your favorite and put a link…Share the Geek!